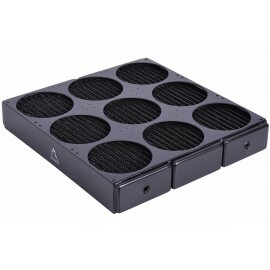 Are normal radiators just not enough for your gargantuan PC Watercooling system? 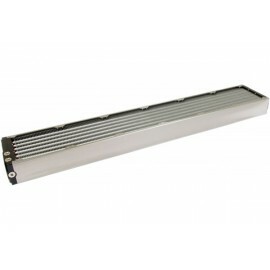 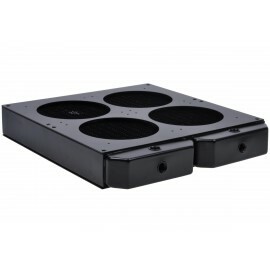 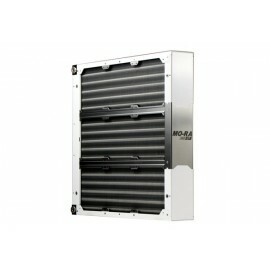 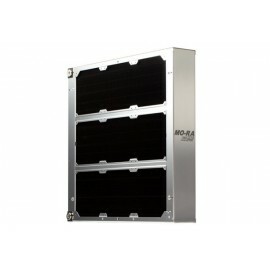 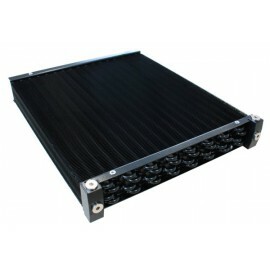 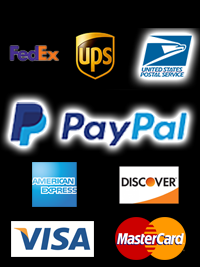 Our huge selection of huge radiators can cool even the most powerful PCs. 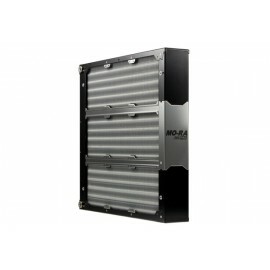 With brands like Aquacomputer, Phobya, and Watercool, these radiators are a great option for people with too much space inside their computer.